Nominated by: A Goat girl's School Blog Make sure to check out her great blog! Thank you for nominating me! 💕 My answers to the questions: 1. What made you start your blog? I started my blog for the homeschool curriculum I'm using, because it recommended posting my essays online. 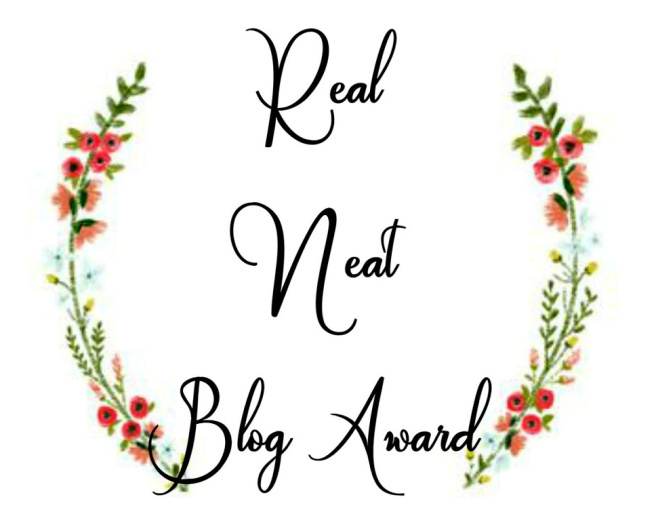 I really like blogging, so … Continue reading My First Blog Award! I'm a student of the Ron Paul curriculum and this is where I'm posting my essays. Help my blog get to 60 followers! Thanks for 50! 1,010 hits! Thank you for reading! a girl who loves fashion, art n' blogging!